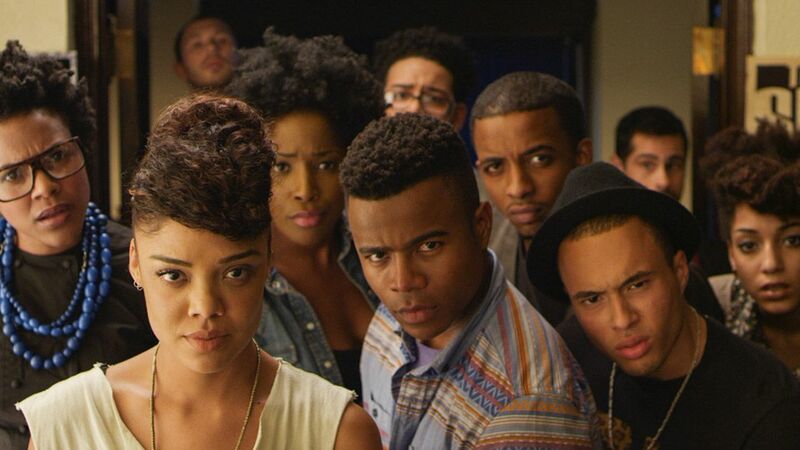 Want VIP Access to The Premiere of Dear White People? Dear White People tells the heartbreaking story of four black students at an Ivy League college where a riot breaks out over a popular ‘African American’ themed party thrown by white students. The film explores racial identity in ‘post-racial’ America while weaving a universal story of forging one’s unique path in the world. Starring Tyler James Williams, Dennis Haysbert, Tessa Thompson. 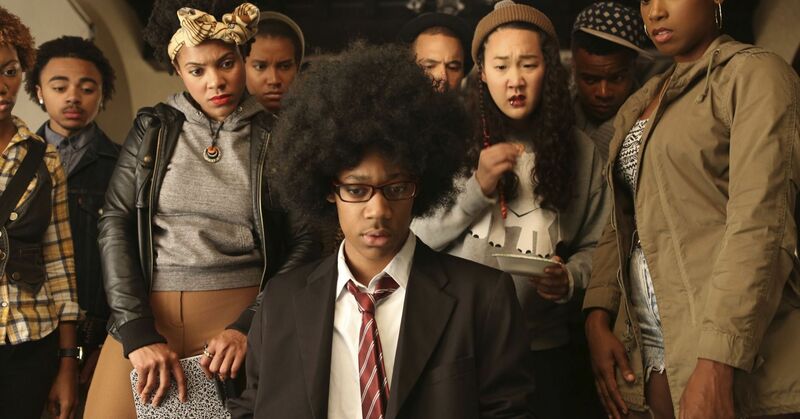 Want to See The Premiere Screening of Dear White People? 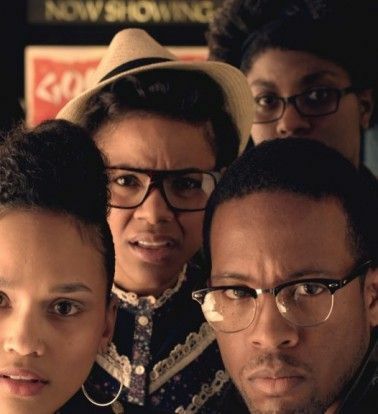 Want to be a part of the exclusive premiere screening of Dear White People? At Millionaire’s Concierge we cater to billionaires and millionaires to be’s. Trust us, we know how to make your experience unforgettable. Contact us through the form at the right, or call us today to find out more about the premiere of dear white people.